So excited to announce that our clinical trail is complete, published and peer reviewed. 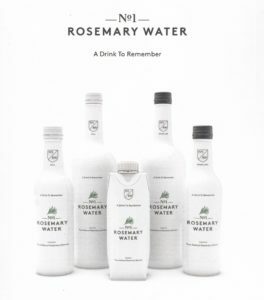 In short No1 Rosemary Water improves memory, focus and concentration by 15% just 20 minutes after drinking. 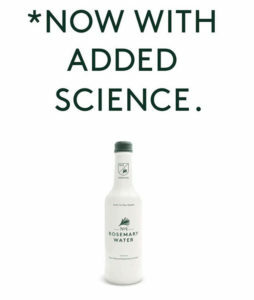 Dr Mark Moss (University of Northunbria) calls No1 Rosemary Water ‘a turbo booster for your brain.